At Lightning Training Solutions, we specialise in providing a range of pet first aid courses in Somerset and the surrounding areas. Our pet first aid training supports keeping pets safe and how to provide a pet with first aid in an emergency, this is through offering first aid knowledge and skills. For more information on the pet first aid courses we deliver across Somerset, call our team today. Would you know how to save your pets life, well at Lightning Training Solutions we can show you how to provide your pet first aid and save their life. We understand that your pet isn’t just a pet, it’s a member of the family and this is why we feel it’s very important that you know how to take care of them in an emergency. The focus for the course is being able to identify when something is not right with a pet as well as being able to act accordingly in an emergency situation before you get to the vet. At Lightning Training Solutions we’ll also consider how you can prevent some emergencies from occurring in the first place. 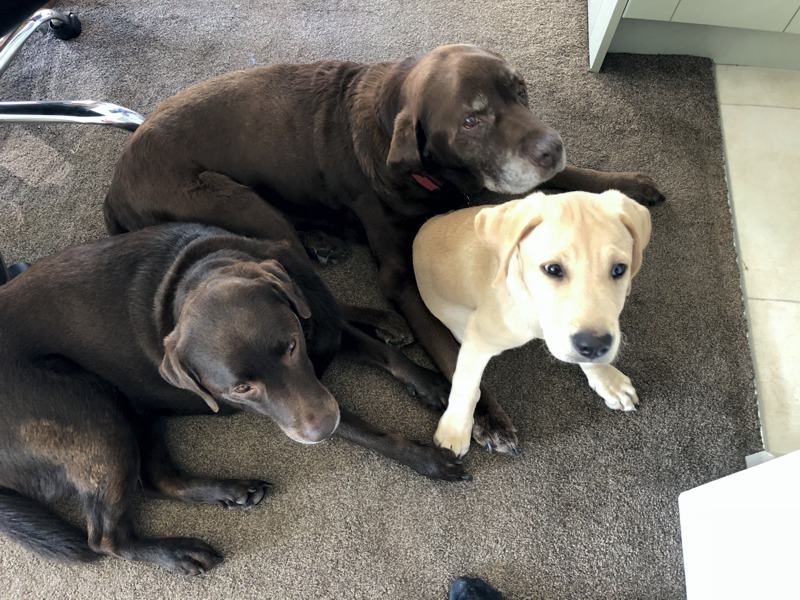 Delegates should leave with the knowledge and confidence that they can help to prevent, identify and take the appropriate action in the case of an emergency with a pet. 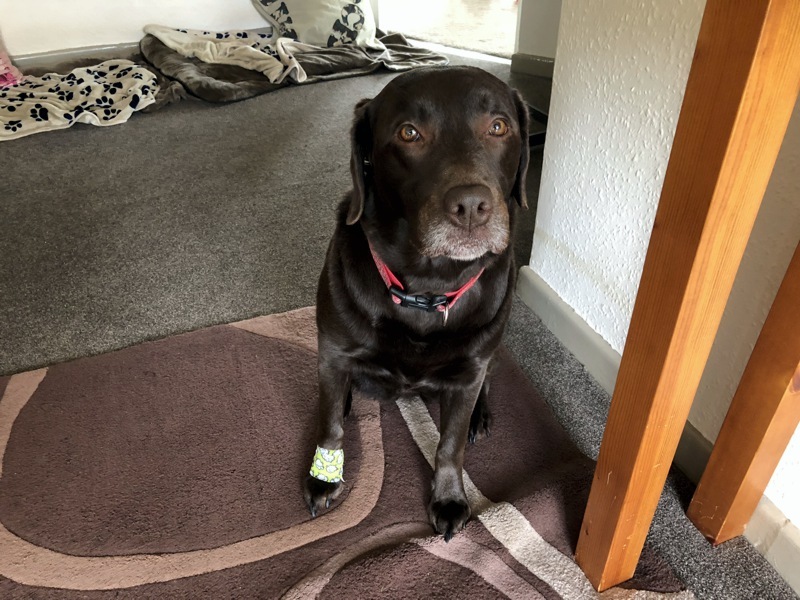 At Lightning Training Solutions we’re also a provider of Security Dog First Aid which meets the requirements of NASDU, the National Association of Security Dog Users. Our courses will provide learners with the skills, knowledge and understanding the requirements when it comes to ensuring provision of service as a Security Dog Handler. Our security dog courses are for those with experience as security officers and wish to become General-Purpose Security Dog Handlers. 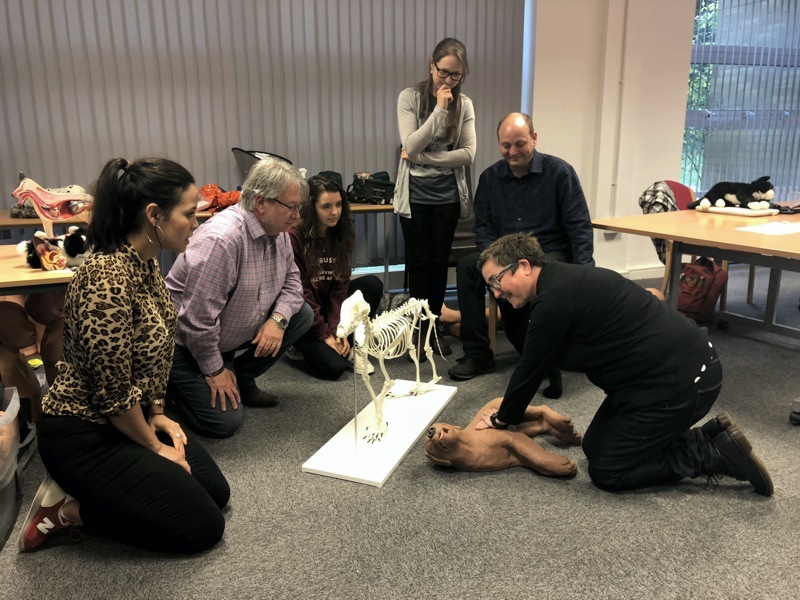 When it comes to pets and dogs, at Lightning Training Solutions our courses are designed to provide delegates with the knowledge and confidence needed to assist with the general welfare of dogs and pets right through to first aid, including resuscitation. 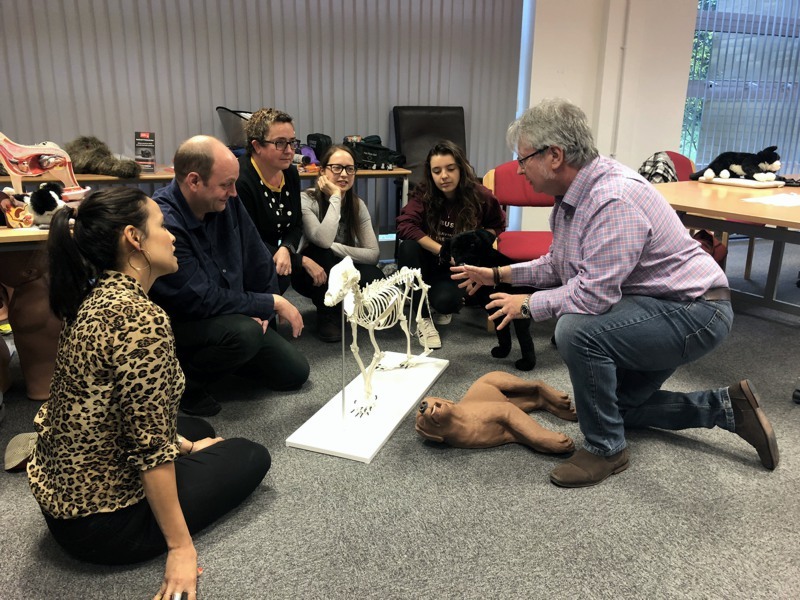 So, whether you’re working with dogs and pets or you’re a pet owner, we have a range of courses to suit all of your requirements. If you are based in Somerset and you are interested in a pet first aid course, at Lightning Training Solutions our team can help. Our aim is to deliver successful, efficient and cost-effective training to customers and clients across the local and surrounding Somerset areas. What’s more is we take pride in ensuring that we only provide training courses to the highest standards in every aspect of the services we offer. For more information don’t hesitate to call our friendly team today. Security Dog First Aid Training to meet the requirements of NASDU. £55 per person or *£550 group. with blended learning via ProTrainings £39.95+VAT, practical as above, total £94.95+VAT. Endorsed certification via TQUK if required - cost is £12 per person for this course. As a blended course - Blended training is where you complete the online module (6 hours) and a practical module (approx 6 hours) with an instructor where you also cover practical subjects to gain the full qualification certificate. There is a maximum of 12 people for each First Aid course, except AED courses where the maximum is 6. However, we are always happy to accommodate any number of people your business may need to train and prices for fewer numbers of people can be negotiated. Please contact us for details.